For some people, it is common to drink vodka when they celebrate, attend a party, or just having a glass or two in a bar. It is one of the ways they enjoy their lives. 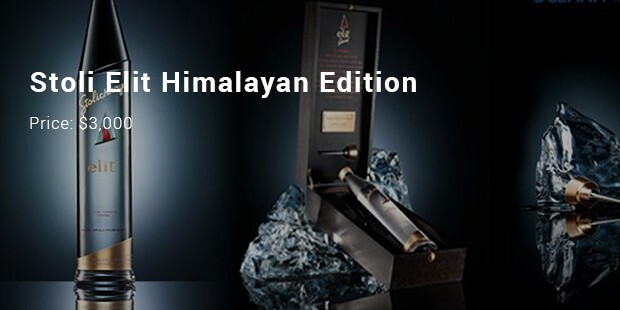 But, how about drinking the most expensive vodka, which is tagged with very high price? 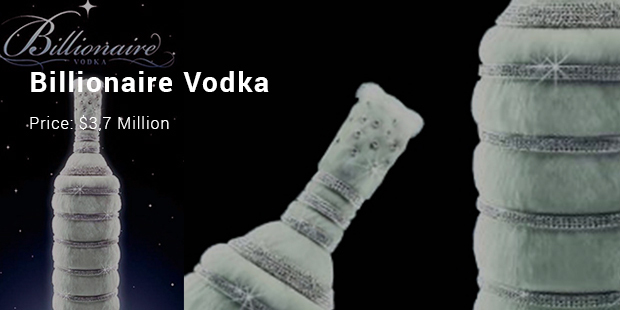 Can you believe it; $3,7 million for a bottle of vodka? Well, it’s true. Billionaire Vodka surprise you with the price, huh? It was made by running the wheat-based spirit through diamonds to remove impurities, and the 5-liter bottle is adorned with 3,000 diamonds and faux fur. Are you looking for something cool? 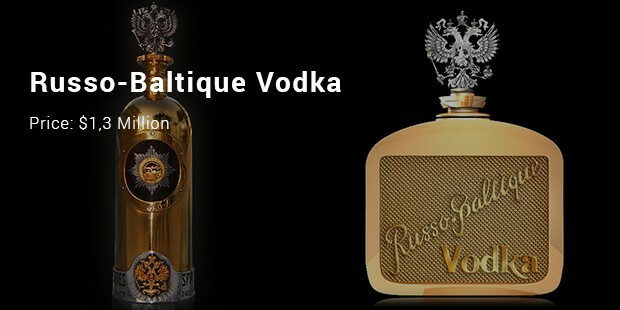 Russo-Baltique Vodka will suit your need. This is another name in the world of most expensive vodkas. 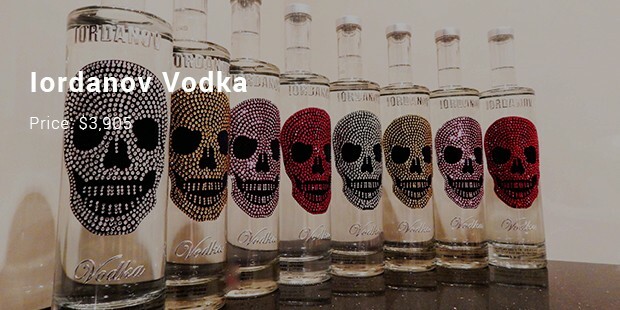 A car manufacturer - Dartz's Russo-Balt – produced this vodka brand and reportedly retailed at $1.3 million. The bottle was designed to looks like the classic design of Russo-Balt automobile. The promotion stated that if you buy one of their $1.6 million Dartz Prombron Monaco Red Diamond Edition SUVs, then you are eligible to get three bottles of Russo-Balt for free. Speechless, don’t you? This one can be your favorite. 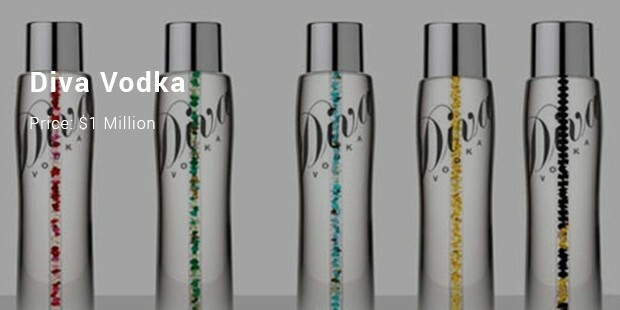 Diva Vodka is made through a complex distilling process where the alcohol is triple refined and finished after pouring through precious stones. It was produced in 2007 and designed with coloured diamonds in the centre of the bottle. As the price is so high, the design could be individual. Isn’t it gorgeous? Well don’t be surprised with the price; it is $1 million only! 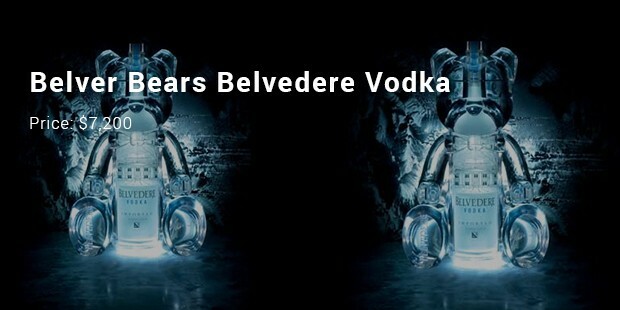 The Belver Bears vodka was released in a limited edition run in the VIP Room in Cannes, St. Tropez, and Paris. The designs of the bottles were coming from Jean-Roch, inspired by Teddy Bear. 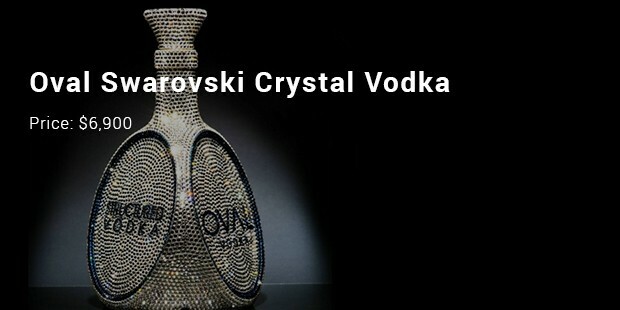 The price of this vodka is $7200. 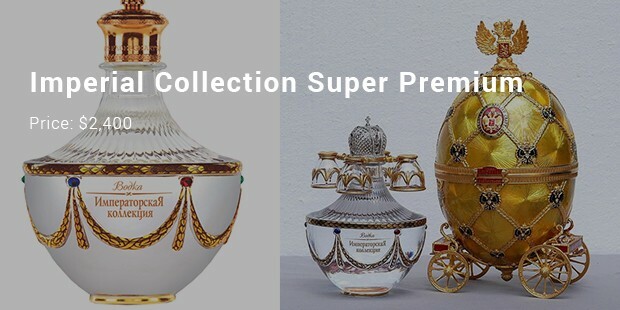 Though the price is excessively high, you’ll get surprised knowing there are people who are excited to win the chance of having these collections. Reasons might not be important anymore; whether it is the taste they would like to try or the bottle they want to show to their friends.